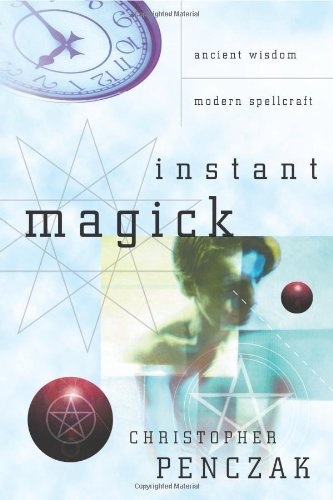 What if you could practice magick anytime, without the use of ceremonial spells, altars, or magickal tools? Items such as candles, special ingredients, and exotic symbols are necessary to perform many types of magick, but these items aren't always feasible, attainable, or even available. The purest form of magick―tapping into your own energetic awareness to create change―is accessible simply through the power of your will. Popular author Christopher Penczak explains how to weave natural energies into every facet of life by inspiring readers to explore their own individual willpower. This book features personalized techniques used to weed out any unwanted, unhealthy, or unnecessary desires to find a true, balanced magickal being. 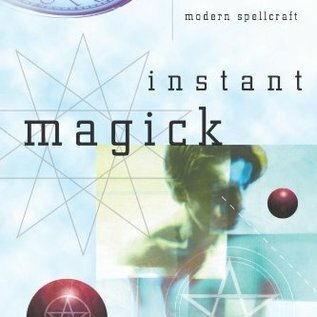 Penczak's innovative, modern spellcasting techniques utilize meditation, visualization, words, and intent in any situation, at any time. The results can seem instantaneous, and the potential limitless.